The Compass bears testimony to a personal pilgrimage, the poet's quest for self-knowledge and rebirth. Morrissey writes about the individual in relation to family and society. 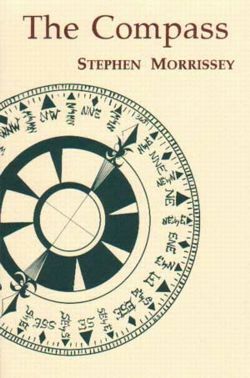 In The Compass Stephen Morrissey examines the lives of his ancestors; he goes deeply into marriage, divorce, and the complexities of modern family life; he celebrates Eros, romance, and the healing transformative powers of love. The Compass is a present day "hero's journey" into the psychic underworld; Morrissey's voice is a masculine one, unafraid of expressing emotions from a male perspective. 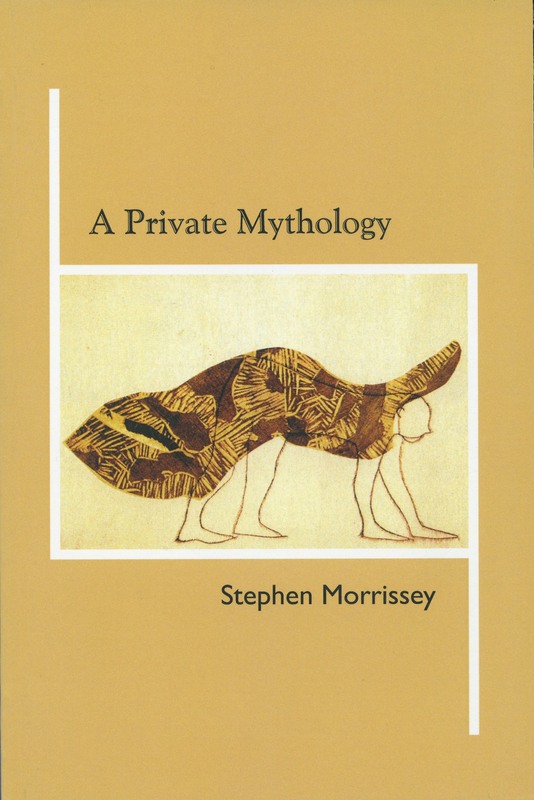 The poetry of Stephen Morrissey is grippingly confessional. Here is a poet who believes in honesty, personal integrity, and art. In a richly cadenced verse, he offers his own personal experience, illuminated with authentic psychological insight. These confessional, discursive poems are richly emotive, accumulating energy... Morrissey's poems build to their conclusions, which then open to larger associations. The talent demonstrated is like that of Yeats; Morrissey's lines of stainless steel gleam with a dangerous, piercing beauty. [I]f release and relief are part of laughter's background, this long compass narrative, which points the way magnetically to the success of human love, ends happily.